BD Performance was formed in 2009 by Ben Jones and Darren Evans. The aim was to deal with a range of cars from prestige, sports and performance to family and commercial vehicles. 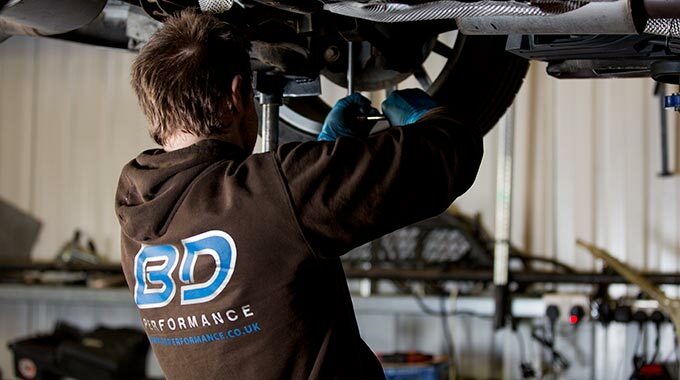 BD Performance is based in Wrexham, North Wales and specialises in vehicle repairs, engine building, engine refurbishment and specialist tuning. 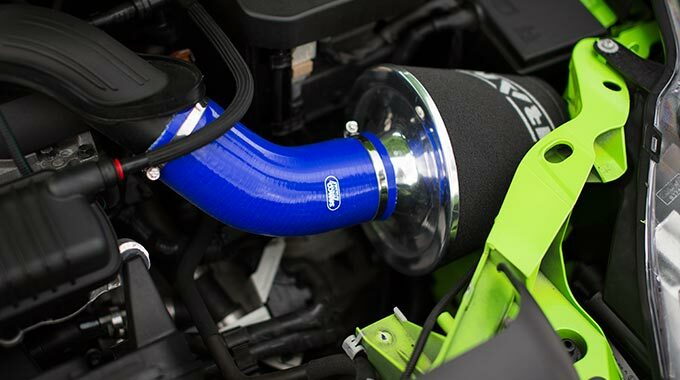 Our specialised service in tuning the Ford Focus RS and ST range enables our customers to receive the best possible service, hassle free and pleasant experience. 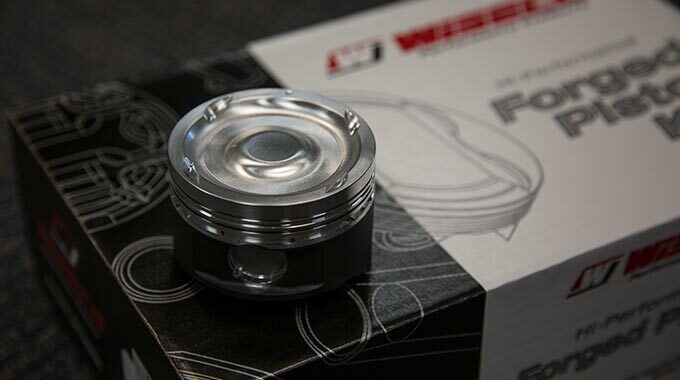 We carry performance parts suitable for our various tuning packages. Our ethos is to offer the best prices possible on all our parts and services; we pride ourselves on the level of customer care and satisfaction we provide. So if your looking to buy or sell Focus RS or ST Performance Parts, looking for engine work or any other vehicle related service then look no further than the UK’s No1. In 2016 we added VAG renowned REVO Software and Hardware to our stable allowing us to diversify into an area that already interested us and that we were always being asked to enter into. We can now boast to have experience with the Golf R engine and many others; the list is growing daily. Watch this space for some great new information and updates on our own Demonstration Vehicles which include the ever popular Ford Focus Mk3 RS currently running our REVO Stage 2+ Software capable of 440bhp plus. So what can we offer to those of you who don’t own a Focus RS or ST? We have a full range of vehicle remapping services available to suit your needs: from economy remaps to custom Stage 1 to 5 tunes. 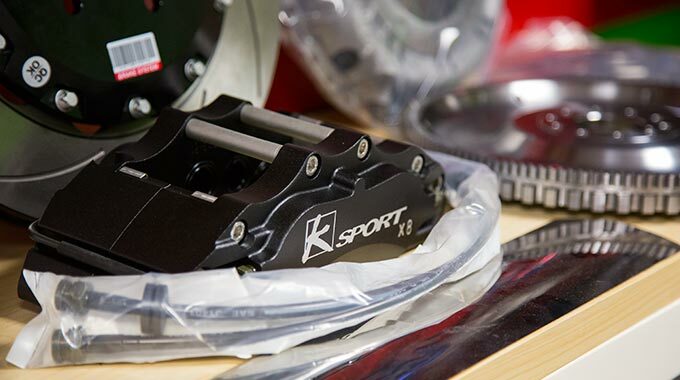 We also offer general services from performance parts fitting to a simple service. 2018 saw us expand into the Engineering Sector. We can now not only offer our world renowned, tried and tested BDP Linered Block, but we can also offer Cylinder Head refurbishment and upgrade in-house. Our fully equipped 12,500ft2 workshop has everything we could need to install NEWMAN Camshafts, upgraded valves and springs, port and polish plus lots more. Cant afford to pay in one lump sump? Need parts and services right now to get you back on the road? Have you considered that BD Performance now offers DEKO (Pay4Later) Retail finance covering all our parts and services. With terms from 1 year through to 4 years and a minimum of 10% deposit its never been easier to buy now and pay for it later! Contact us to discuss your specific requirements on 01978 758598; we look forward to hearing from you.